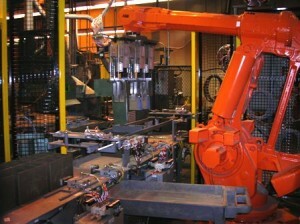 The COS Unloader Robot is used in the production of automotive sized lead-acid batteries. 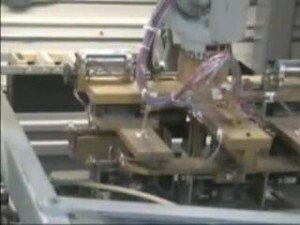 It is designed to transfer cells from the COS into battery cases. 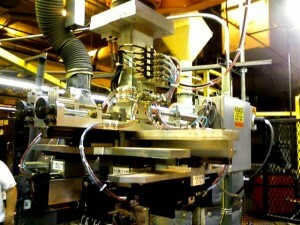 The unit is designed to work with typical automotive plate sizes from group U-1 to 8D and 3GC. 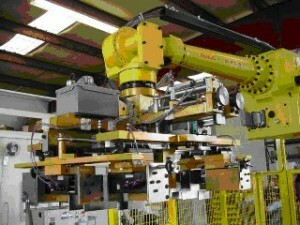 To see our COS Unloader Robot Videos please click here to request a private link.